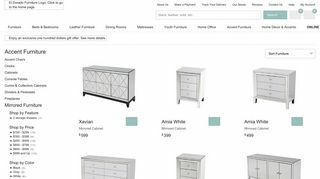 El Dorado Furniture is one of the well-known and largest furniture showrooms, showcasing the latest furniture styles for every room in your home. 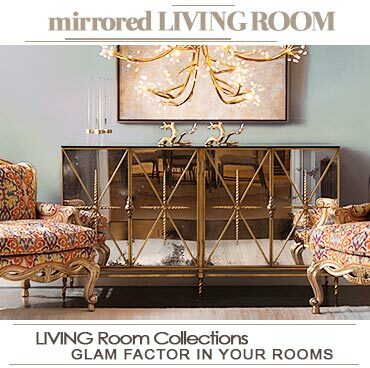 They not only provide you a unique shopping experience but they also bring an unrivalled selection of mirrored furniture from world’s top manufacturers. 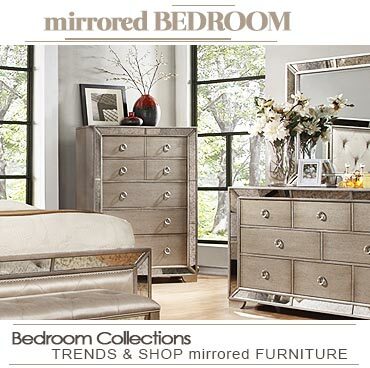 Browse their mirrored dresser collection online.